Since 1919, the American Welding Society (AWS) has been dedicated to the advancement of welding through the development of industry-proven publications, industry-recognized education and industry-respected certifications. Our mission is to advance the science, technology and application of welding and allied joining and cutting processes worldwide, including brazing, soldering and thermal spraying. Our vision is to continually enhance our position worldwide as the premier global professional/technical society in welding and allied joining and cutting processes. 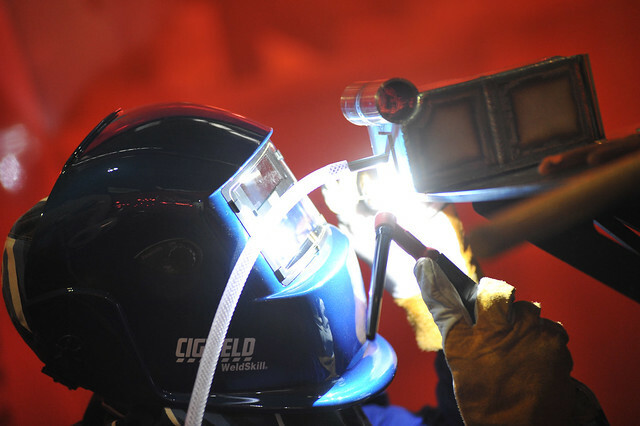 We have over nine decades of experience in the welding industry and more than 70,000 members worldwide. AWS leads the way in support of the welding community; listening to our members and being their voice in the world. We are passionate about continuous learning; offering a variety of technical and education conferences and seminars to help advance careers, incomes and productivity. 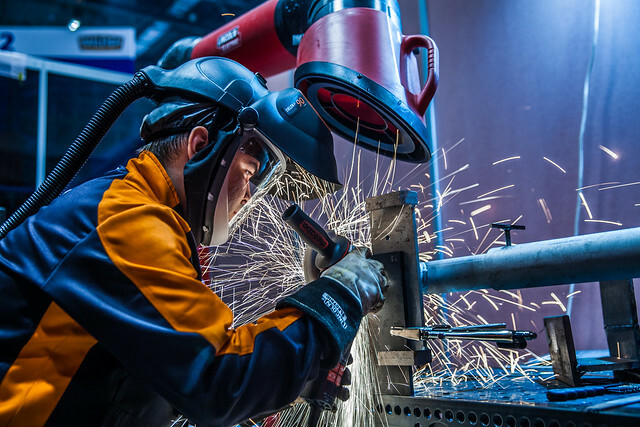 AWS’s services are supported by a dedicated staff and global industry professionals that represent all facets of welding; from factory floor to high-rise construction; military weaponry to home products. But what can AWS do for you?